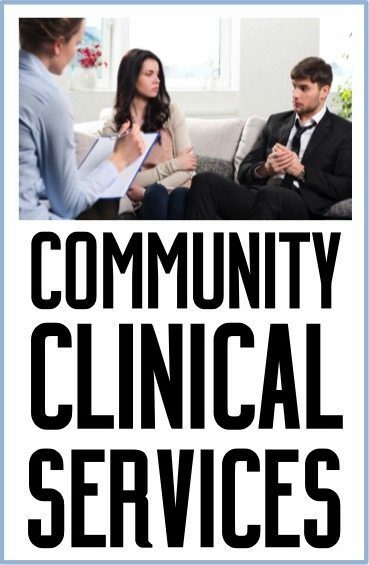 CSNSF is expanding the Community Clinical Services available at 729 Rutland in Houston, Texas. These services include family systems psychotherapy for individuals, couples, and families with or without the use of neurofeedback and biofeedback for self-regulation of anxiety. Educational programs in using Bowen theory to understand and benefit one’s own family will also be available. Bowen family systems theory is a broad framework for understanding how family relationships govern the biology and behavior of family members. Symptoms can include the range of health problems, relationship problems, drug or alcohol problems, social or psychiatric symptoms. The methodology for therapy applies to all areas of human functioning that are affected by reactivity to relationships and anxiety. To schedule an appointment or to make a referral, please call 713-790-0226 and ask for Isabel Greiner. Clinical services will be available from 8AM to 7PM on weekdays and on Saturdays, by appointment. No one will be declined service because of financial difficulties. Fees will be discussed with each therapist. Payment can be made to CSNSF either by check or cash, by PayPal or credit card. 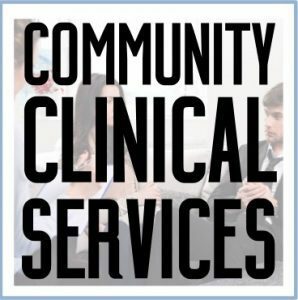 CSNSF Community Clinical Services is a practicum/internship/field placement site for Social Work, LMFT, and LPC students. Therapists who are motivated to develop their experience in the study and applications of Bowen theory have the opportunity to practice under the supervision of Victoria Harrison and Dr. Jack Butler. Specific training and practice experiences will be designed and scheduled under the direction of Victoria Harrison. 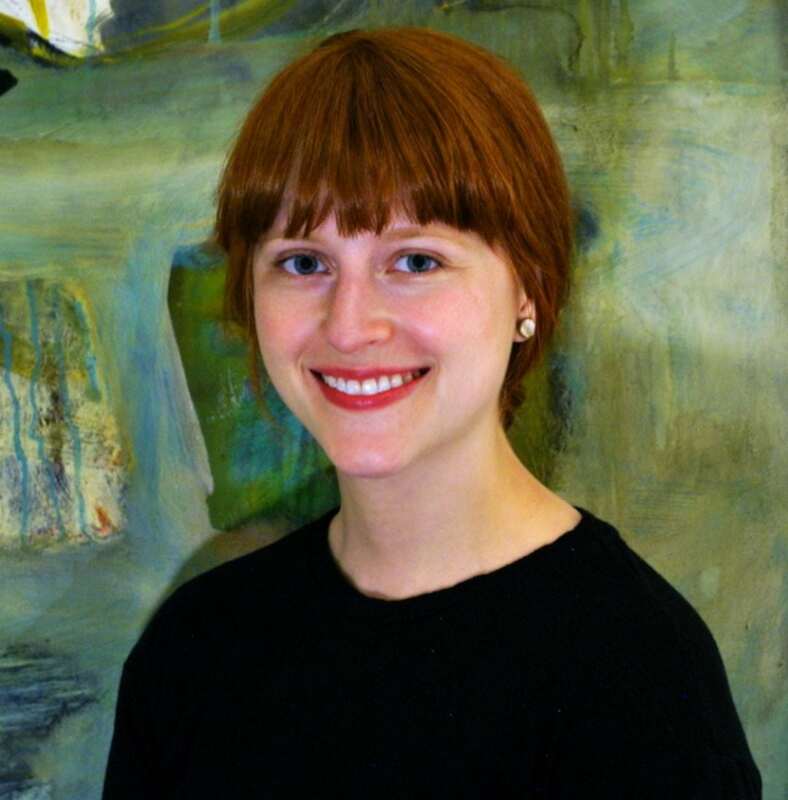 Isabel Greiner became interested in Bowen Family Systems Theory while learning about early infant social interactions at a University of Houston psychology lab. The lab’s work focused on the familial origins of severe psychological disruptions in adolescents. She went on to become a research assistant for a large NIH-funded study examining the effects of a spouse’s death on the survivor’s risk of cardiovascular disease at Rice University’s Health Psychology Lab. She also wrote psychological evaluations in support of immigration applications for a couple of years. She continues to study psychoneuroimmunology, intergenerational transmission of anxiety, and the autonomic nervous system’s reactions to social stressors. She has found Bowen Theory immensely useful to her ongoing study of the co-regulatory physiological mechanisms underlying marriages, parent-child relationships, and families with a particular focus on family violence and the impact of immigration on relationships. In addition to clinical work at CSNSF, Ms. Greiner will also contribute to research, publications, and program development. She hopes her work will advance understanding of the adaptive mechanisms that govern familial relationships and empower individuals to improve family-wide wellbeing. Ms. Greiner is in her first year of clinical training at Smith College School for Social Work, where she is pursuing an M.S.W. Previously, she earned a Bachelor of Art from Lewis & Clark College in the humanities. She was born and raised in Houston, and she enjoys making pottery and walking her dog.